Ganfeng Lithium, The Largest Integrated Lithium Producer In China, Invests USD $38 Million To Build Solid-State Battery Plant. 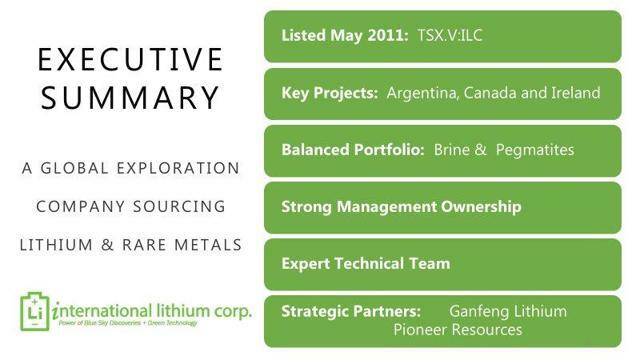 International Lithium's JV partner In Argentina and Ireland Ganfeng Lithium is a vertically integrated lithium business. 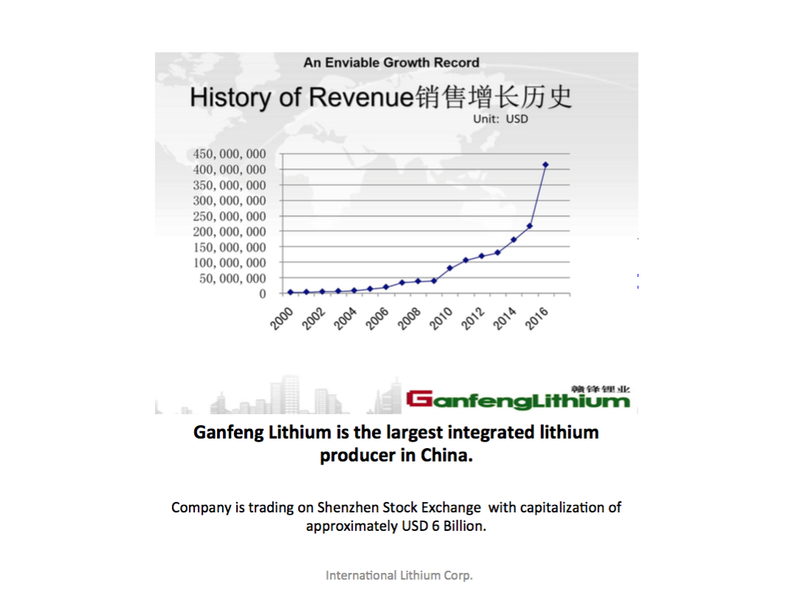 Ganfeng is the largest integrated lithium materials producer in China and in the "New Lithium Top Five" now. 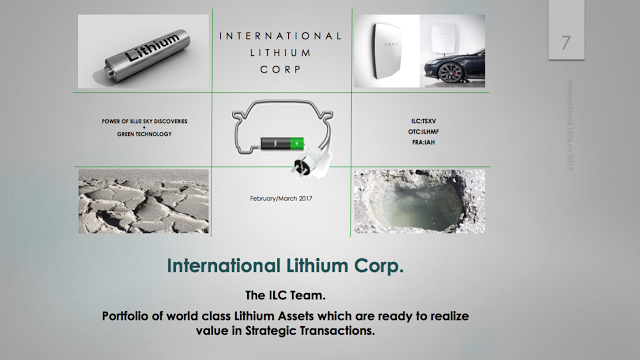 After incredible growth in its main lithium chemicals business, this company is moving forward towards the high-end value of the Energy rEVolution supply chain. 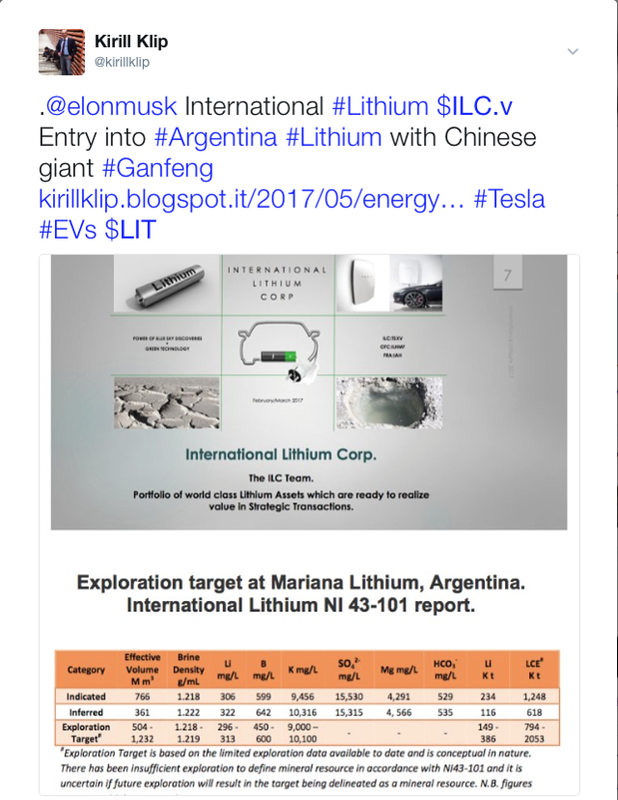 Solid State Lithium is the next chapter for electric cars and Energy Storage which can bring lithium batteries prices below $100 per kWh and give over 500 miles range on a single charge for Tesla Model S.
This is why I call International Lithium's JV partner In Argentina and Ireland Ganfeng Lithium a vertically integrated lithium business. Ganfeng is the largest integrated lithium materials producer in China and in the "New Lithium Top Five" now. After incredible growth in its main lithium chemicals business, this company is moving forward towards the high-end value of the Energy rEVolution supply chain. Ganfeng has been engaged in lithium batteries business before after acquisition of mobile battery maker in China. Now they are taking a very serious step to embrace the new technology for lithium batteries. 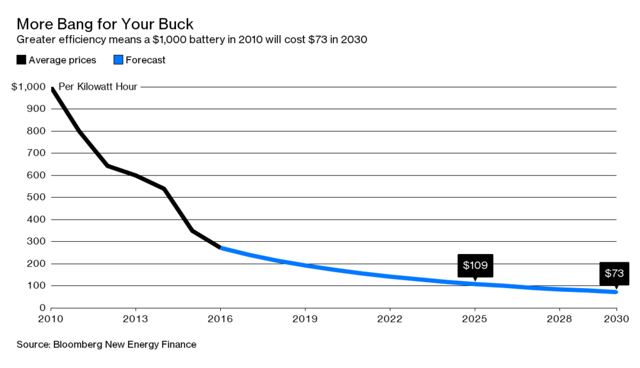 Solid State Lithium is the next chapter for electric cars and Energy Storage which can bring lithium batteries prices below $100 per kWh and give over 500 miles range on a single charge for Tesla Model S.
Lithium is the magic metal at the very heart of this Energy rEVolution. 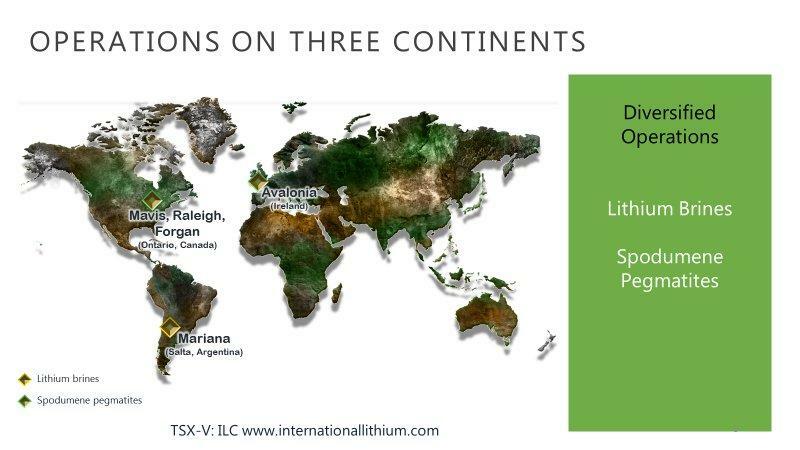 Ganfeng Lithium has started very early to secure supply of lithium by investing in International Lithium IPO in 2011 and now we are developing two JV projects: Mariana in Argentina and Avalonia in Ireland. Below you can find more information. Tesla's rEVolution: The Dramatic Increase In Demand For Lithium Will Require Accelerated Production From All Known Reserves Of Lithium. 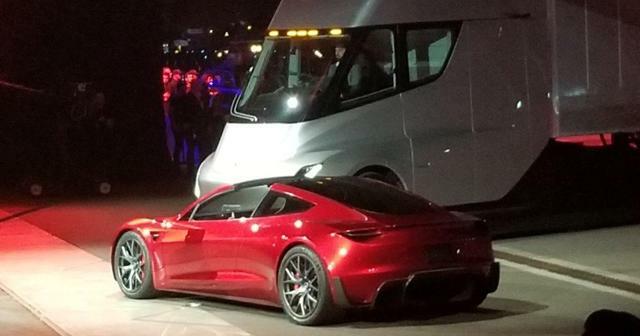 Kirill Klip, Executive Chairman of International Lithium Corp.
Tesla New Roadster And Electric Semi Truck. I am a very strong believer in the ongoing fundamental shift in technology which is happening these days. We are entering the era of Post Carbon Economy. The Oil ICE Age is over: for centuries we have been burning things just to get the energy and it has been mostly oil for the last 100 years, but now we can produce electricity by using Solar and Wind Power Generation. Electricity is the best and the most efficient form of energy known to us and now we can store it and use it when we really needed it. Cheap lithium batteries change everything. Electric Cars will become cheaper to own than comparable models of fuel-powered cars next year according to UBS. Tesla Model 3, with more than 400,000 advance reservations for purchase is starting the real mass market for electric cars. 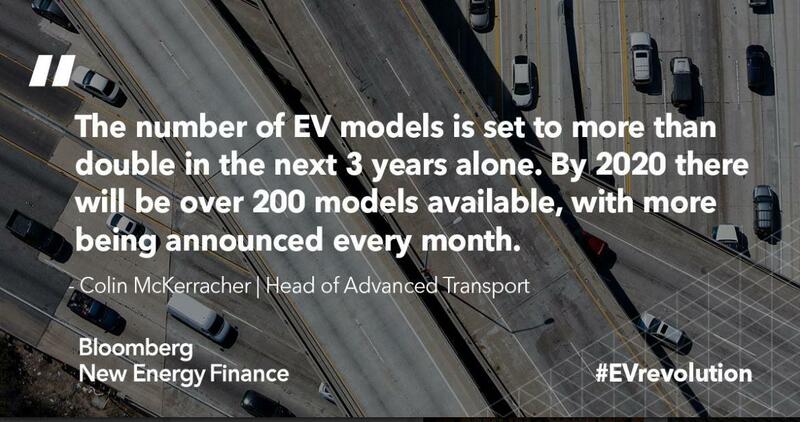 Now Bloomberg estimates that more than 200 models of electric cars will be available by 2020. 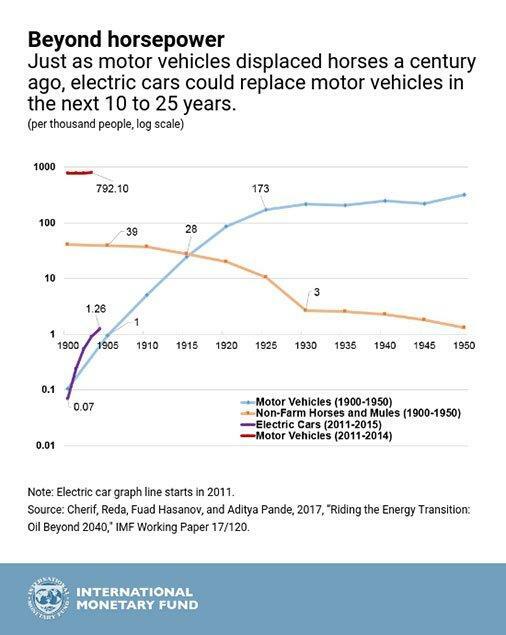 We are at the tipping point for the mass market of electric cars. 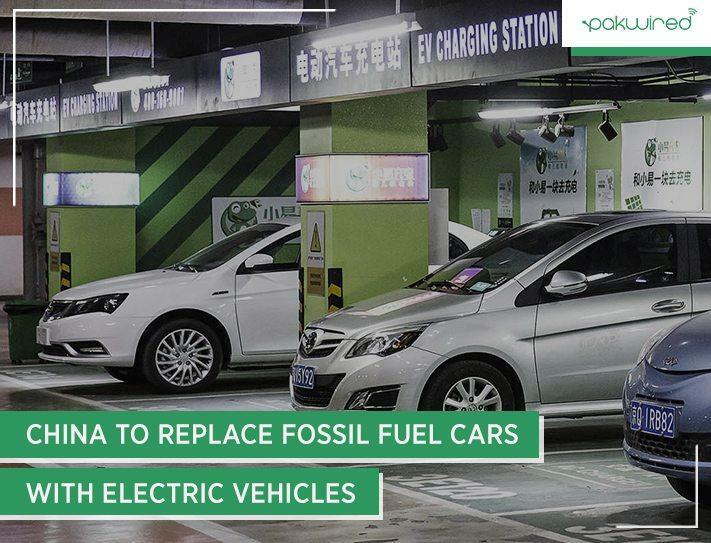 It took us all human history to get to 1 million electric cars on the roads by 2015 and then less than a couple of years to double this EV fleet. I expect that in 2018, worldwide sales of EVs will exceed 1 million units per year. We are in the exponential stage of the adoption rate for electric cars, but most of the investment banks who are following lithium batteries' supply chains are still estimating 5% - 10% of cars being sold in the next 5 years will be EVs. I have a different view: that all cars will be electric mush faster than a lot of people are anticipating. We are talking here about the disruption of $4 Trillion Transportation and $8 Trillion Energy industries. Energy storage for Solar and Wind power generation will be consuming, even more, lithium batteries than transportation in the future. Disruption of $12 Trillion industries is reliant on the lithium market which was last year around 200,000 T of Lithium Carbonate Equivalent ("LCE") in production terms. In monetary value, it was close only to $2.5 Billion dollars in sales even after the dramatic increase in lithium prices. 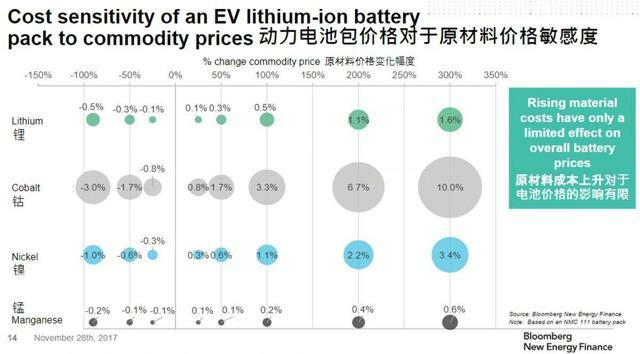 This is why we are witnessing very strong prices this year, when spot prices in Shanghai are above $20,000 for both LCE and Lithium Hydroxide and long-term prices are reaching $15,000 per LCE T. This view of the ongoing fundamental shift and that The Switch is already happening, when millions of people will be buying electric cars, is finally making its way in the mainstream media and in the reports of government agencies and major financial institutions. 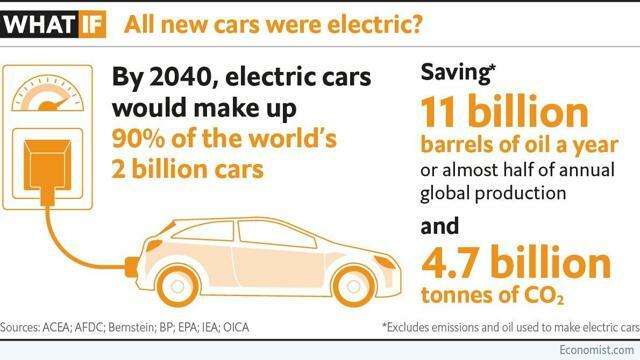 IMF and World Bank are among those who accept that "electric cars can replace motor vehicles in the next 10 to 25 years" and there will be a very dramatic 1,000% increase in demand for lithium respectively.Analysing only EV demand for Lithium, UBS is putting the mind-blowing number of increase in demand by 2,898% in a 100% EV world! The views on the rate of adoption for electric cars can be different, but industry trends are already supporting this very bullish case for lithium. "Old Lithium Big Three": Albemarle, SQM and FMC "had to accept" the new aggressive players: Ganfeng Lithium and Tianqi from China. "The New Lithium Top Five" now looks more like: Albermarle, SQM, Ganfeng Lithium, Tianqi and FMC. 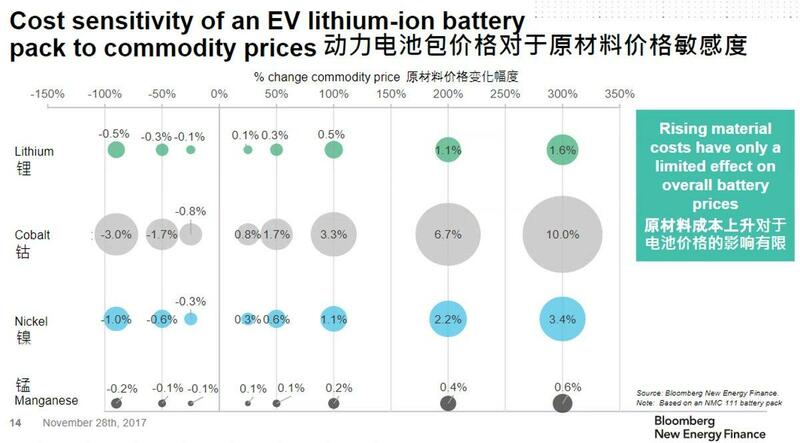 But if we will be talking about lithium supply chain in terms of lithium chemical products used in lithium batteries, China is already in the lead and controls close to 75% of supply. For example, Tesla Gigafactory lithium supply chain goes all around the globe and back to China as well. And now there are 24 Lithium Megafactories announced to be built all around the world with the majority of them being located in China. We are already witnessing the wave of consolidation in the sector in order to secure the supply of lithium as raw material, which is becoming critical. SQM is diversifying this year from brine lithium operations into hard rock lithium mining with its JV partner Kidman Resources in Australia following Albemarle. Tianqi bought 51% in Talison Lithium in Australia with Rockwood holding 49% in 2014 and after that Albemarle has acquired Rockwood and this way becoming partners with Tianqi. Ganfeng Lithium, the largest integrated lithium producer from China, was very early in securing the supply chain for lithium raw materials. Ganfeng has acquired the strategic stake in International Lithium IPO in 2011 and now operates two JVs with ILC: Mariana lithium brine project in Argentina and Avalonia with lithium hard rock exploration in Ireland. Ganfeng has bought a stake in Neometals and in its lithium hard rock mining operations at Mt Marion lithium project in Australia in 2015. This year Ganfeng has bought a stake in Lithium Americas and its JV developing lithium brine operations with SQM in Argentina. Last spring Ganfeng acquired another stake in Australian lithium developer Pilbara Minerals, this time 5%, suggesting that Ganfeng is really after null of supply. The main part of the deal is the off-take agreement for 160,000 T of lithium concentrate. 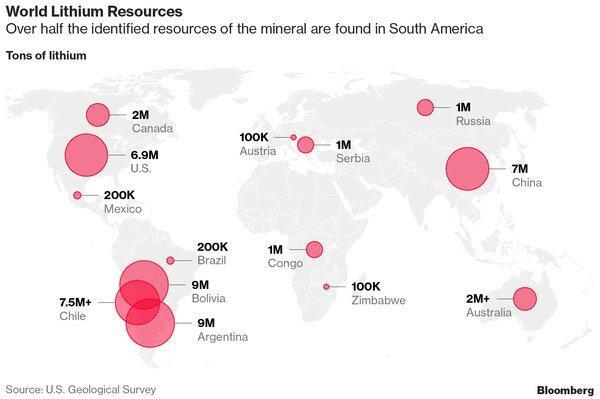 But M&A in the lithium sector can only redistribute the existing known resources of lithium. 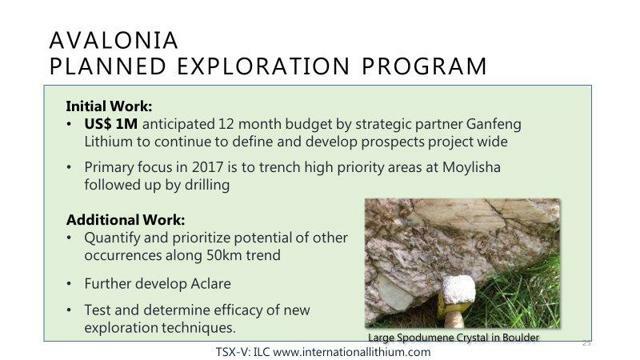 The next phase of the game to secure supply for the Energy rEVolution will the advanced exploration and new technologies to recover lithium. We are talking a lot about the new groundbreaking technologies for electric cars and lithium batteries. Now it is time to consider the most advanced technologies for the production of lithium as a raw material. The increasing usage of lithium batteries is driving the demand for lithium as a raw material and new extraction technologies will provide the technological advantage to the most progressive companies investing in the future. 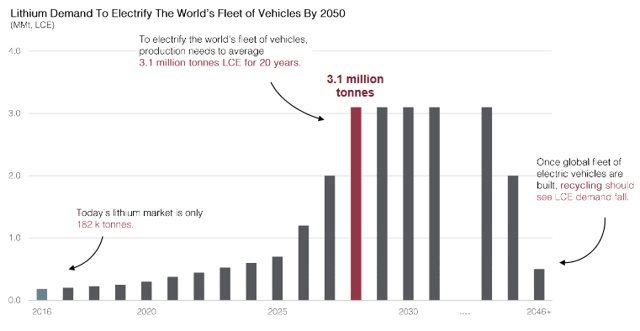 My lower estimate for future demand is that 36 million tonnes of LCE (Lithium Carbonate Equivalent) must be produced by 2040 in order to meet the IEA's target for the 600 million electric cars necessary to keep global temperature increase below 2%. However, over 100 million tonnes of LCE will be needed if all new cars are to be electric by 2040, this being one of IMF's scenarios for the future. 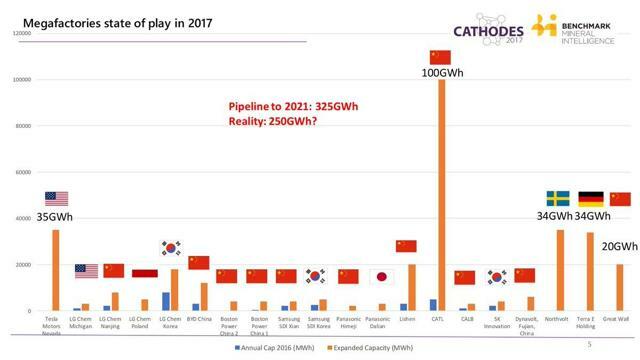 Now let's just start adding here the Energy Storage for Solar and Wind Power Generation. Our starting point for electric cars is just over 1% of total auto sales in the world and only 200,000 tonnes of LCE produced in 2016. 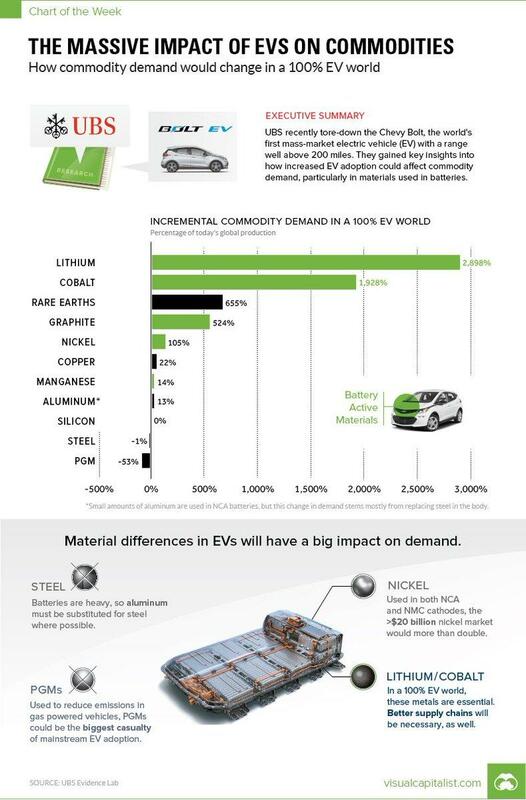 The dramatic increase in demand for lithium will require accelerated production from all known reserves of lithium and new resources will need to be found and put into production, this being crucial to the Energy rEVolution. At International Lithium, we are very interested in processes developed for the recovery of Lithium Hydroxide directly from brine. Lithium Hydroxide is the highly sought strategic commodity which is used in lithium batteries as Tesla and Panasonic are doing for example at Tesla Gigafactory. In September International Lithium has announced that it has received a final report, "Proof of Concept Study — Lithium Recovery Using Membrane Separation" (the "Study") prepared by Synexus (PTY) Limited of South Africa ("Synexus"). The Study was conducted utilizing (filtered) raw brine from the Salar de Llullaillaico, location of the Mariana lithium brine joint venture project ("Mariana") in Salta, Argentina. Results from the Study indicate that the selective recovery of lithium directly from raw (filtered) brine, with the simultaneous rejection of other cation and anion species, using a proprietary lithium selective separation process (the "technology") is possible. Lithium was selectively recovered from the raw brine to produce lithium hydroxide ("LiOH"), a high-value ingredient used directly in lithium battery manufacturing, as a final product. The use of the technology presents a possible alternative to the natural evaporation process currently proposed at Mariana. The technology could provide a process route to produce lithium hydroxide directly from the raw brine without the need to remove contaminants like magnesium by liming, as would be required in the natural evaporation process. With further refining, the technology could also permit the recovery of potassium and other cations if desired. "We consider this report very encouraging news for the advancement of our Mariana Lithium JV Project," commented Kirill Klip, Executive Chairman of ILC. 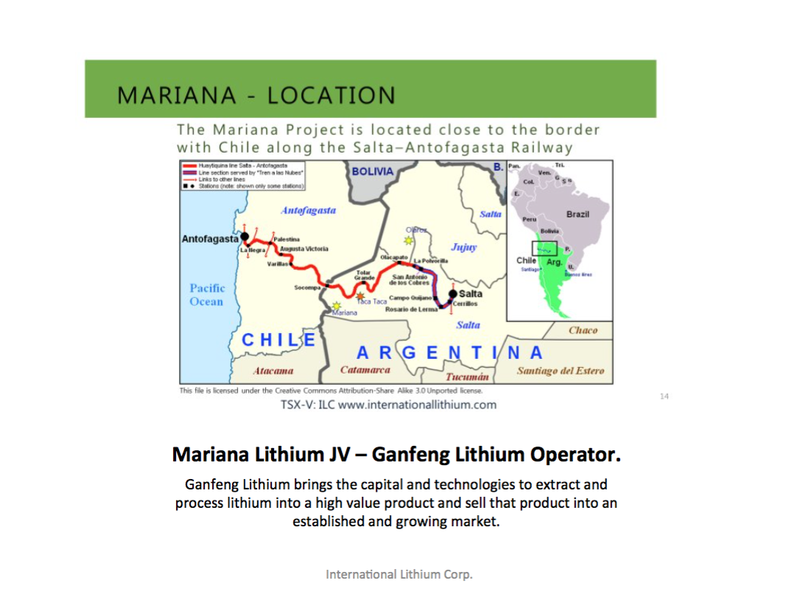 Now Mariana JV partners Ganfeng Lithium and International Lithium are studying the results of this report and the best way to incorporate the advanced lithium extraction technologies into Mariana Lithium development phase leading to Preliminary Economic Assessment and Pre Feasibility studies of the project. 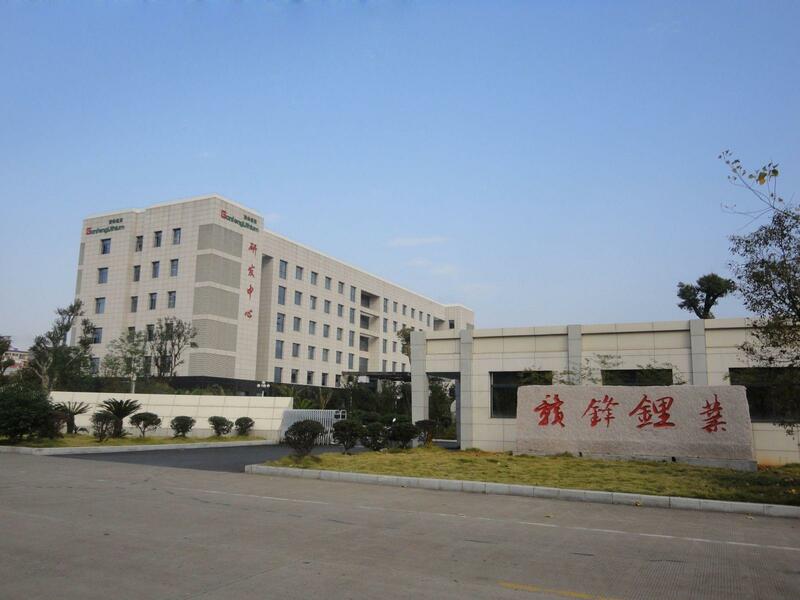 (Yicai Global) Dec. 6 -- Jiangxi Ganfeng Lithium Co. [SHE:002460], a leading Chinese lithium product maker, plans to invest CNY250 million (USD38 million) to build a production line in Zhejiang province for its first-generation solid-state lithium batteries. The listed firm will set up a new company in Ningbo, Zhejiang to build the plant, it said. Construction will take around two years. After completion, Jiangxi Ganfeng’s annual battery-making capacity will increase to 100 million watt-hours. The firm hopes to release the product onto the new-energy vehicle (NEV) market. Construction of the production line will speed up the company’s research, development and industrialization of new lithium battery technology and optimize the structure of the lithium industry chain, the company said, adding that the new plant will make it more competitive. 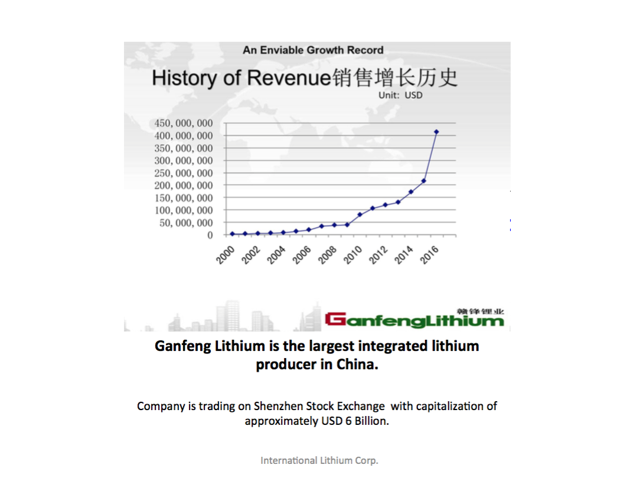 Founded in 2000, Ganfeng Lithium makes more than 30 different lithium products. The battery maker sells most of its products in China, but also exports its most comprehensive equipment to the US, Japan, South Korea, the European Union and Southeast Asia." Disclosure: I am/we are long ILHMF.